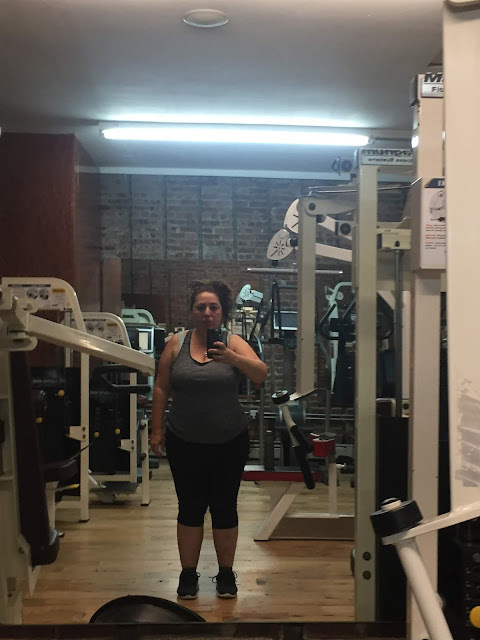 August 1 - My feelings about my weight has been a battle for years. These days it isn't a battle I am just making a constant effort to move! Over the summer I tried to get to the gym at least 3 mornings a week on top of heading the the pool 2 days. It was best for me to go out at 5:00 am before the kids were up. The gym was empty I used whatever machine I needed without worrying about taking too long. I constantly worry that I am wasting someone's time. This comes from feeling like I don't matter something I deal with often. I know I matter and try to often remind myself that I am just as important as anyone else. My lower legs are like tree trunks. Any suggestions? August 2 - I contacted Pick Up Please, an organization that takes donations for American Veterans. 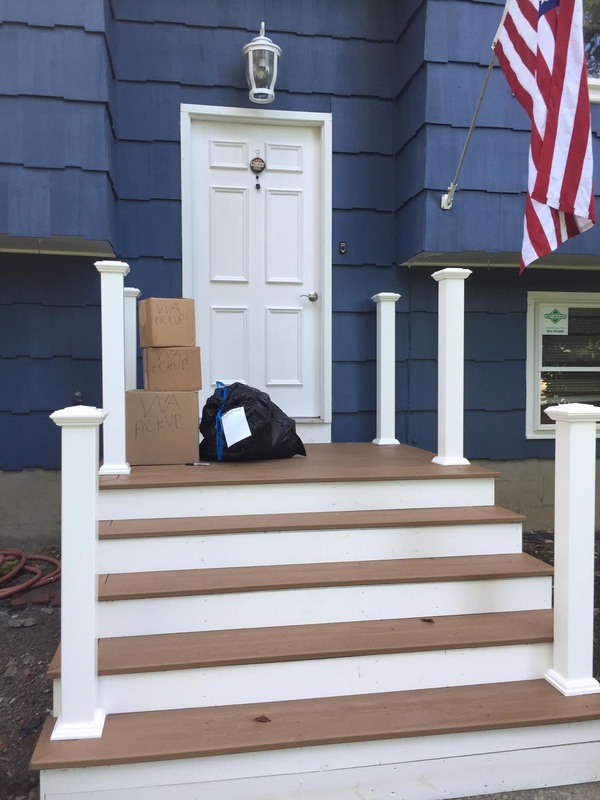 My donations were 3 boxes and 2 bags full of clothes, books, toys, and home goods. The house felt lighter. I will continue to put things aside for the next donation haul. 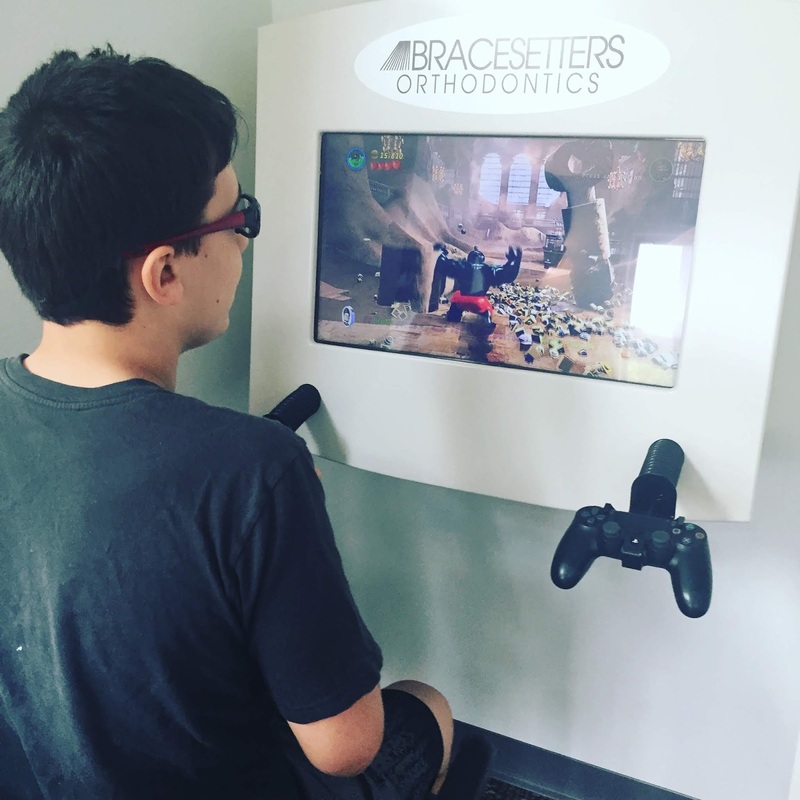 August 3 - My son had an appointment at Bracesetters and found out that he needs braces because he has an impacted canine. He was not happy about it but was happy that they had a game system in the waiting room. 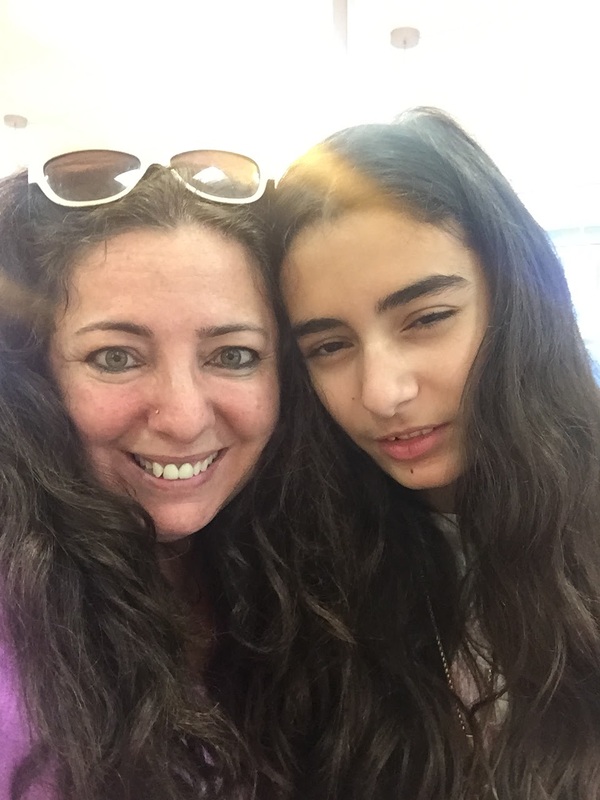 August 4 - My daughter is truly one of my favorite people. We are together if she is NOT in school doing something or another but mostly making each other laugh. 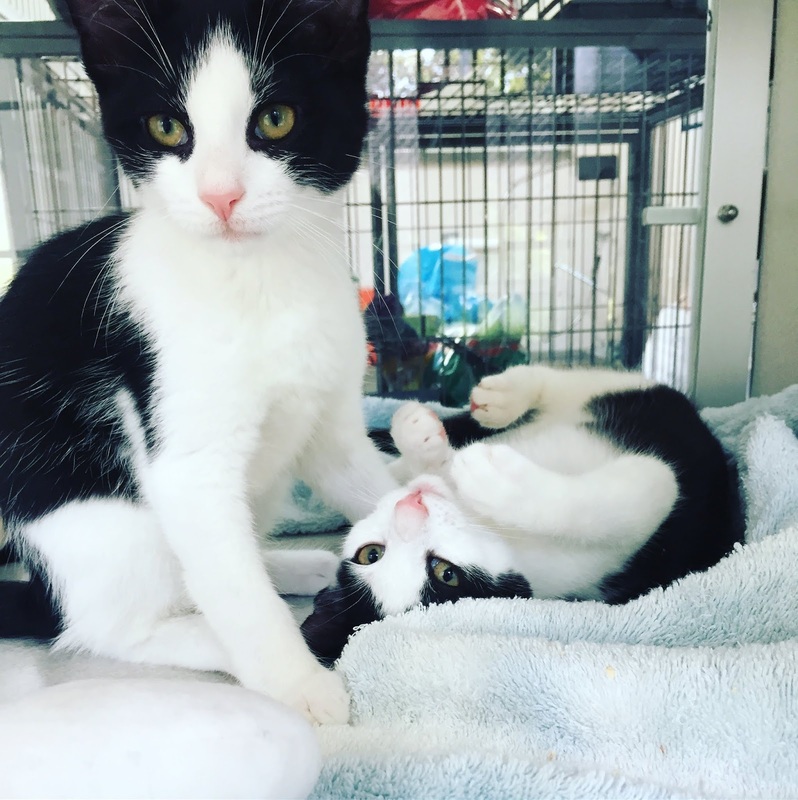 August 5- These are two of the kittens that were available at the animal shelter we volunteer at. We love all the cats and wish we could adopt all of them. August 6- The only photos I took on the 6th were shots of my taking wall paper down in my house. 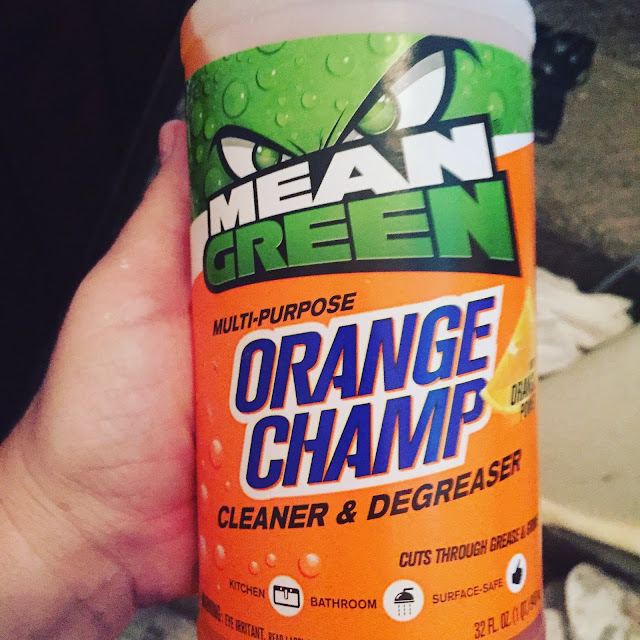 I was reviewing a bunch of cleaning products but decided to try Orange Champ by Mean Green. It worked so well. I got all the glue off one wall. Now to do the rest. 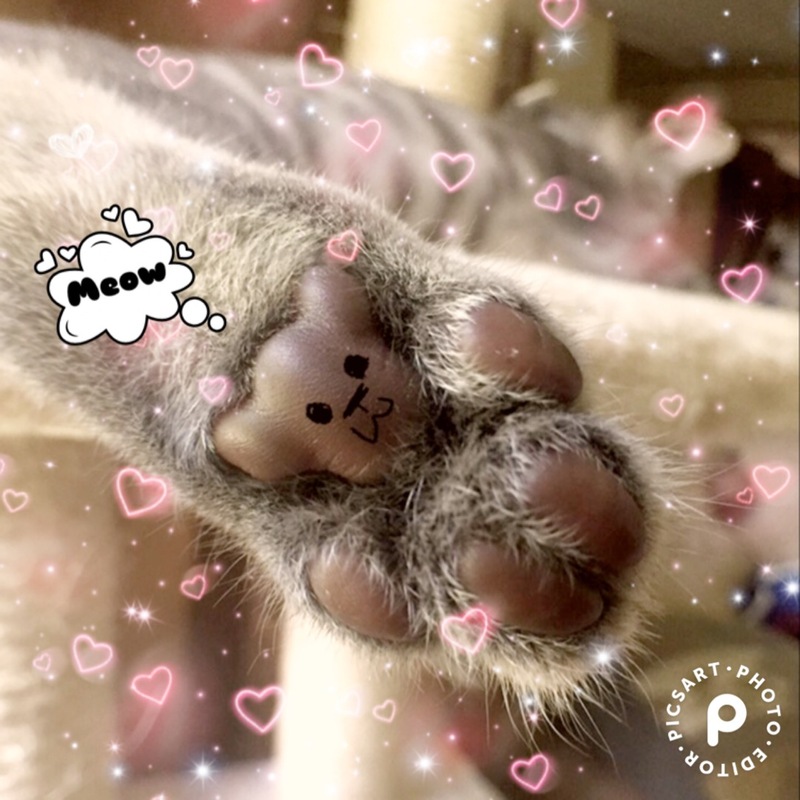 August 7 - Sage's paw looked like a teddy bear to me. Goddess drawer a face for me digitally using an app called Picsart. I am obsessed with the app since.